How Do I Wear Sequins During The Holidays Without Looking Like a Tween? 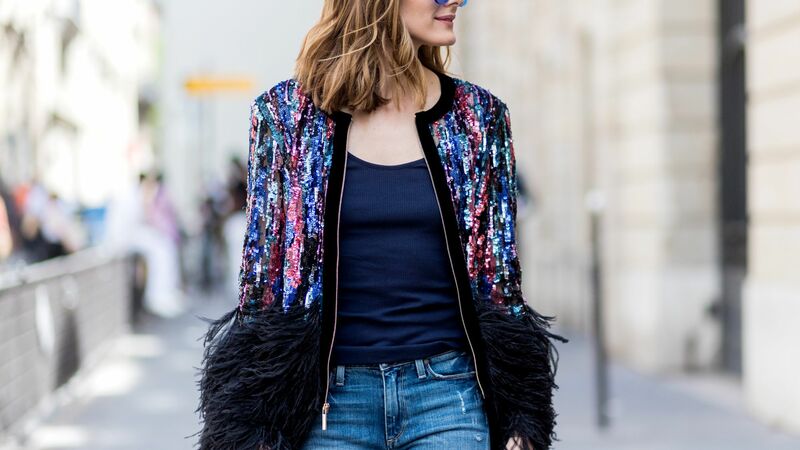 Can you wear sequins, sparkles, and glitter as an adult? Yes! Here, some totally age appropriate sequin pieces for your all your holiday party needs.